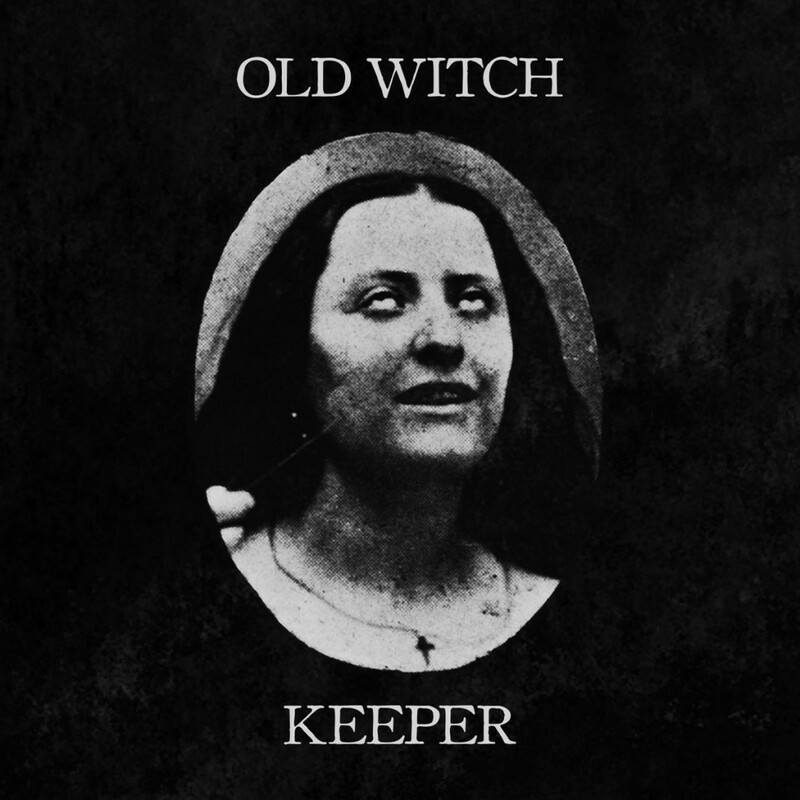 If you like your doom metal blackened, sludgy, deranged and frightening, this new split LP between Old Witch and Keeper is a must-listen. Both acts excel at filthy doom metal but vary somewhat in approach. Old Witch relies heavily on synthesizers to create a creepy, antiquated atmosphere while Keeper dials up the dissonance and feedback squalls for a more contemporary feel. The split is the product of Cvlt Nation and Grimoire Cassette Culture. Originally there was a tape release but physical copies of this monstrosity are totally sold out. The digital version will only set you back six dollars, though, and the album is well worth the cost.